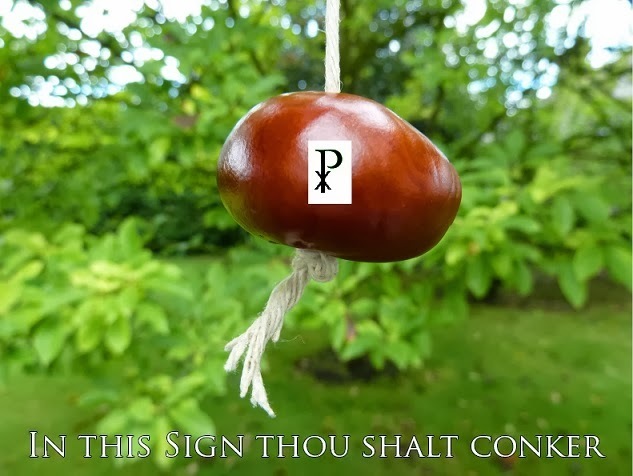 It is totally irresponsible to encourage children to play conkers without proper health and safety warnings pointing out the dangers of bruising, should the aim of your opponent be poor and the string be too slack. This is typical of the disregard that Catholics have for children's safety, so expect an attack from the Brighton Argus in Monday's paper. Breaking! Pope Francis Excommunicates Heretic! Well...What do you make of that?